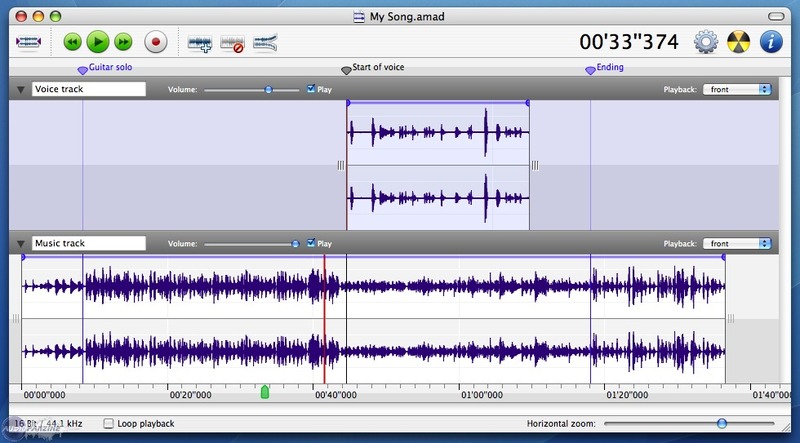 Amadeus Pro, Digital Audio Editor from HairerSoft. HairerSoft has updated Amadeus Pro to version 1.5.4 and released Amadeus Lite v1.0, a brand new lightweight audio editor by HairerSoft, available now for purchase in the Mac App Store for $24.99. Amadeus Lite is a wave editor supporting a variety of sound formats including AIFF, Wave, MP3, WMA, AAC, Ogg Vorbis, Apple Lossless, and many others. Wave editor: Amadeus Lite is a fully featured wave editor featuring smart editing, automatically preventing the appearance of cracks when performing editing operations. 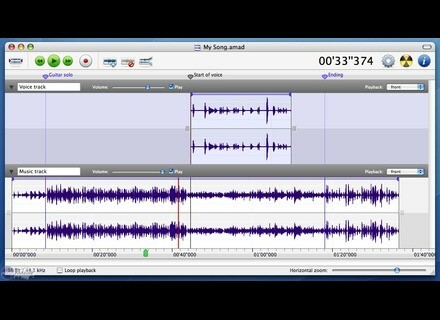 It also allows to paste a sound "over" an existing sound, performing a mix and has extensive built-in support for markers, facilitating the navigation in large documents. Audio Units: Besides having many built-in sound effects, Amadeus Lite comes with full support for Apple's Audio Units. File conversion: Amadeus Lite converts audio files from and to no less than 13 sound formats, including AIFF, Wave, Mp3, Mp4, M4a, Ogg Vorbis, WMA, FLAC, and CAF. Fixes a bug preventing zooming on Mac OS 10.4. Fixes a bug that could crash Audio Units in the batch processor. Fixes a bug that could cause erratic behavior of the batch processor. Circular Labs Updates Mobius Circular Labs has announced that version 1.43 of Mobius is now available. Mutools MU.LAB 3.2.5 MUTOOLS has updated MU.LAB to version 3.2.5. [NAMM] Akai EIE I/O Akai Professional announces the new EIE I/O audio interface and USB hub.